What? 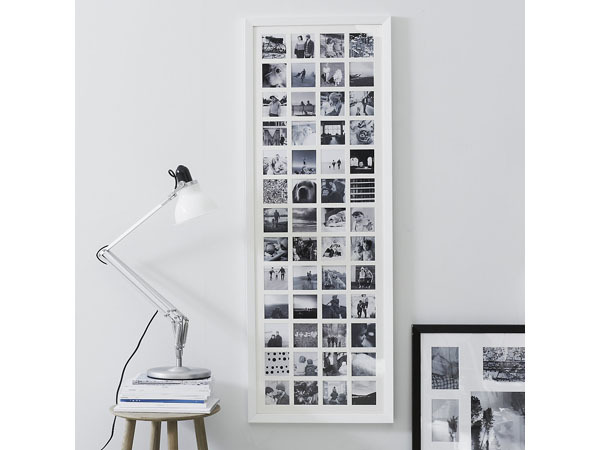 52 aperture year in memories photo frame. Also available in other sizes. Priced at £180.